Strange things have happened this year and I am actually ready for the festive season well in advance except for a little food shopping, my mind is now wandering towards the next thing, New Year and of course that means resolutions. In a week or so I will sit down and write the round up post for this years and know on the majority of them I failed. Don’t worry I am not overly upset, this year life happened and got in the way but seeing my failings and examining why I did not achieve certain goals will help me going forward. Last years resolutions fell into two categories my health and my writing. Health I failed due to fear, lack of discipline and letting things get to me in ways which were detrimental to my overall goals. The same could said for my writing goals but throw poor time management into the mix and the fact I get distracted so easily by social media. Looking back at where you have gone wrong can be a positive if you learn your lessons and make changes. I have a long term goal to make a living from my books but to do that requires I focus and be more professional in my approach including having proper office hours if you will where I make sure I sit and write without distraction. The next year is going to be tough and I will be hard on myself, but it will be because I finally believe that I can do this but it is all in my own hands. It’s more than possible Life will happen again and get in the way of things. Plus you still have a living to earn which will add a distraction or two. Don’t let it put you off though, most things can be worked round and give you a satisfactory outcome. 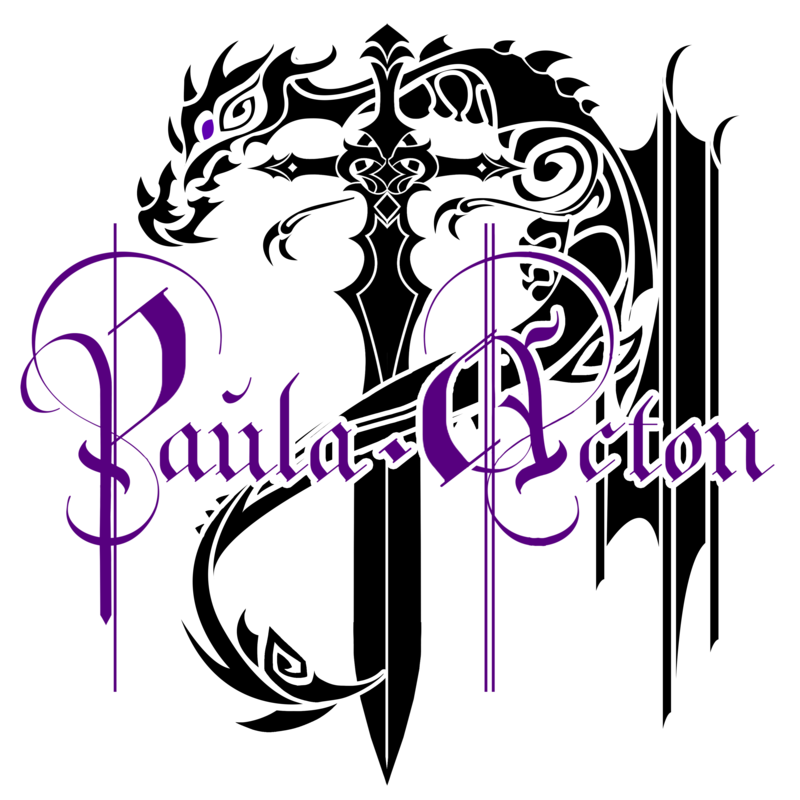 Wishing you all the best for the coming year, Paula!